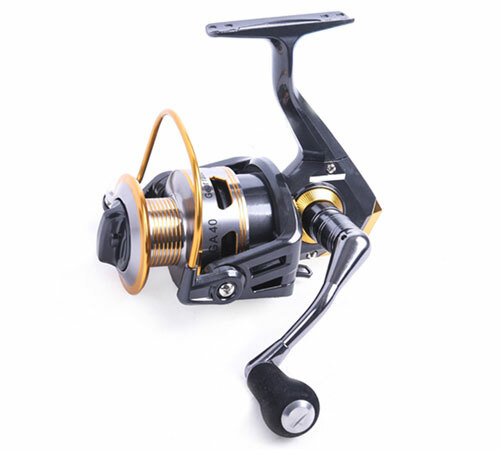 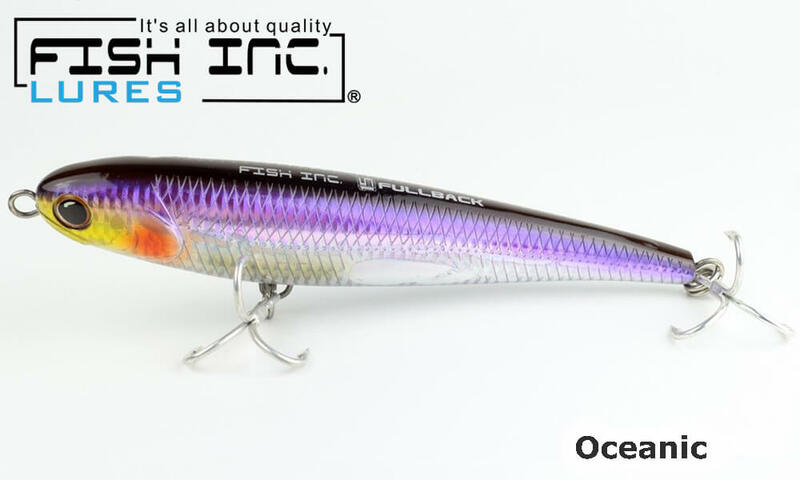 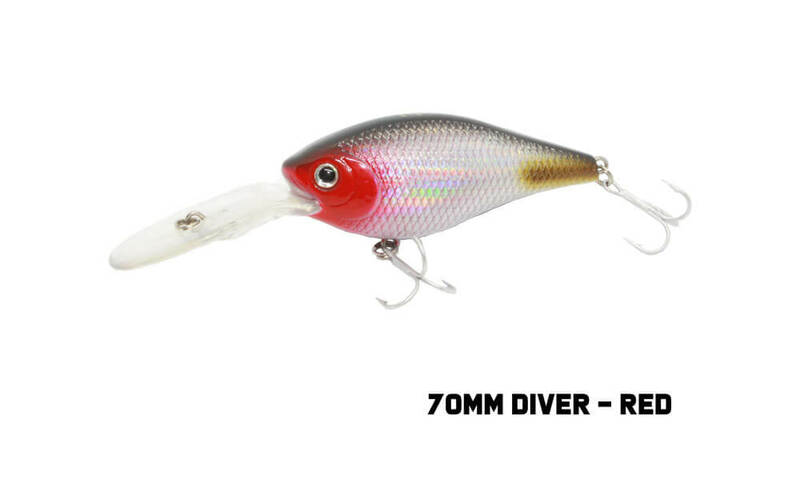 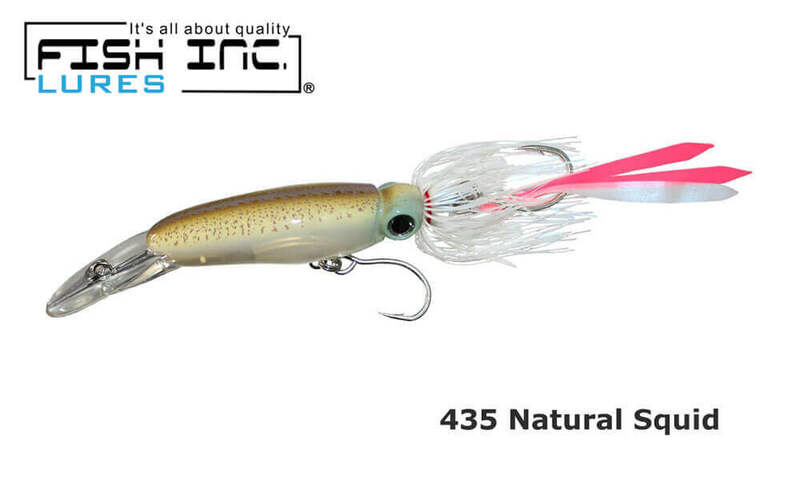 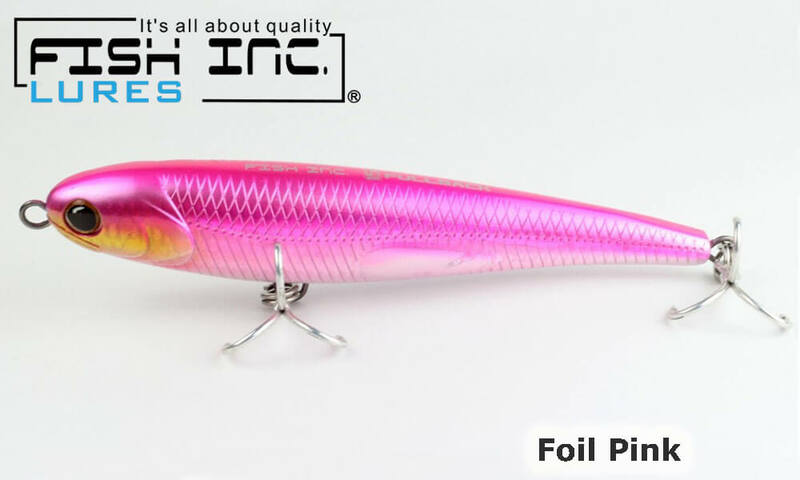 The Fish Inc Fullback is an upscaled version of the Fish Inc Wing and comes in at 190mm and 79g. 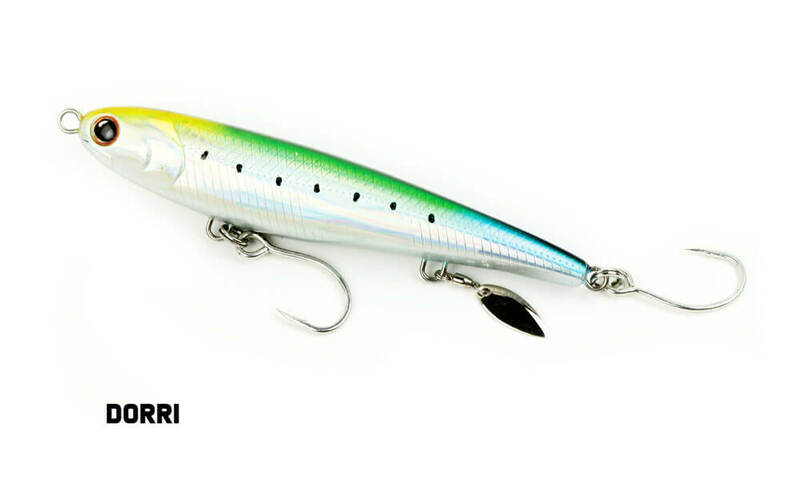 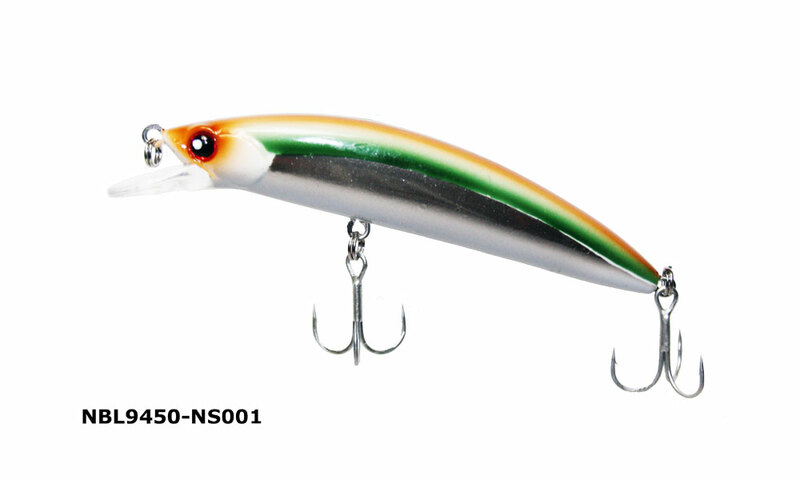 This Lure features a thicker reinforced ABS body for increased strength and weight is increased to assist with casting distance. 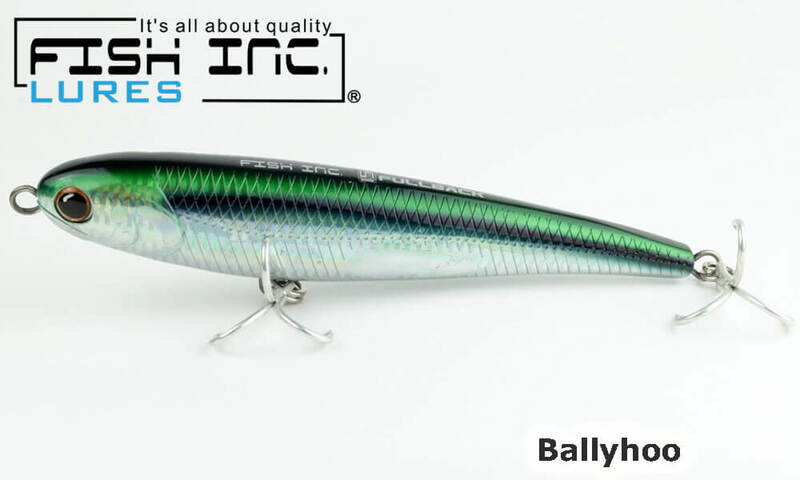 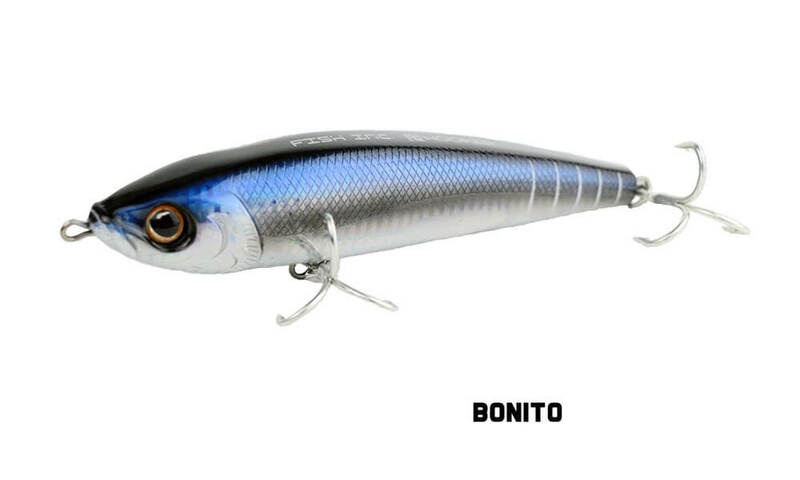 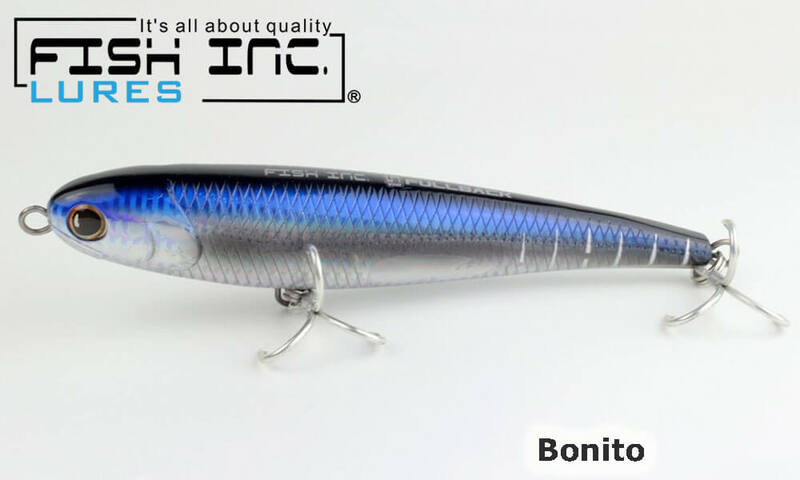 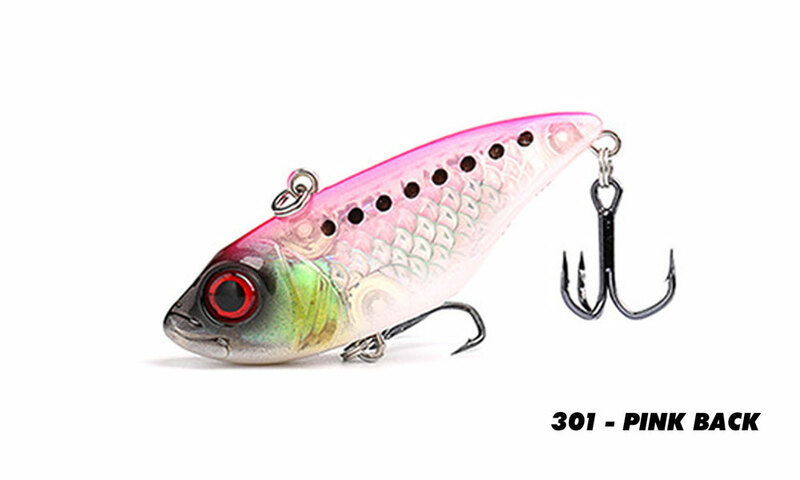 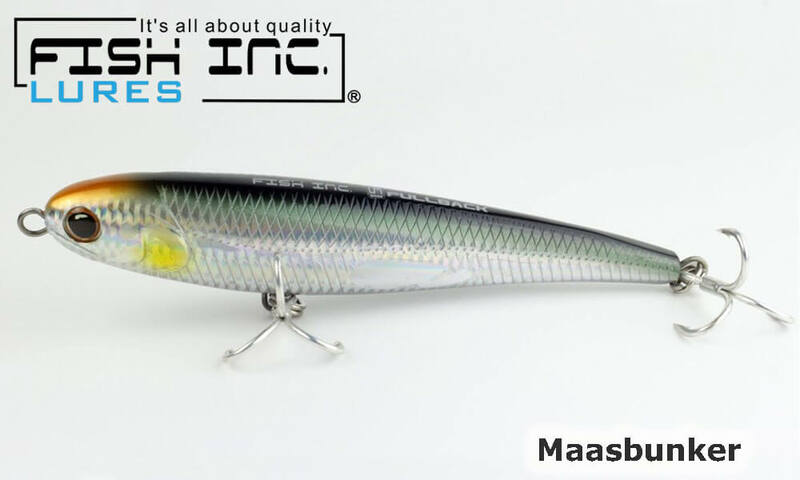 The Fullback from Fish Inc Lures is a floating stickbait and is available in 5 colours - Maasbunker, Bonito, Oceanic, Ballyhoo and Pink Foil. 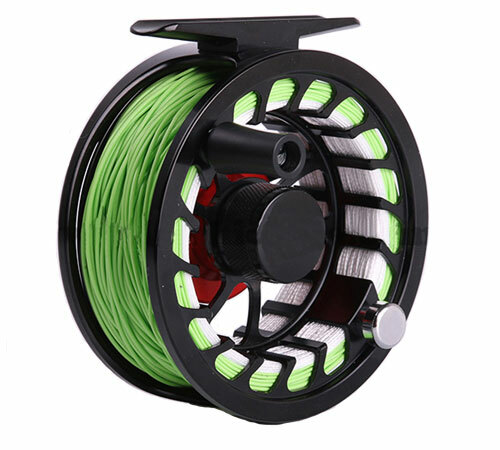 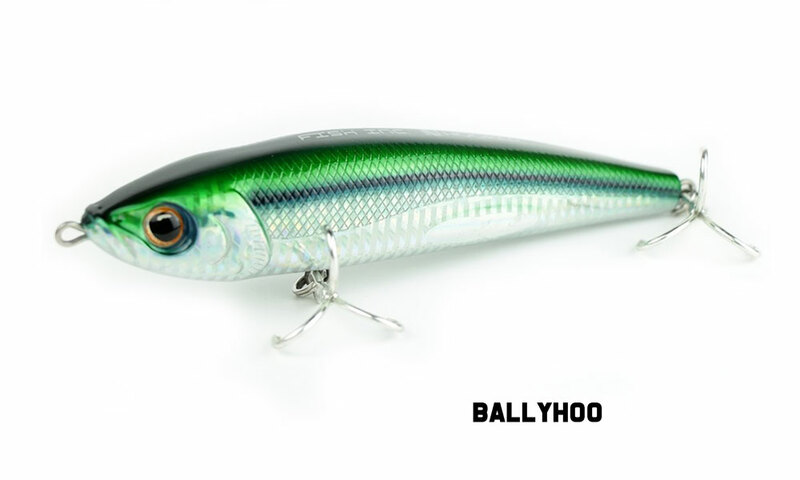 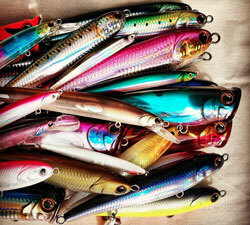 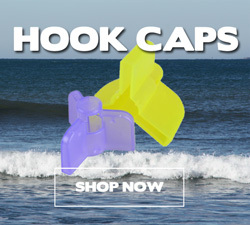 The Fullback has been developed for targeting game fish who are hunting bait fish on or near the surface. 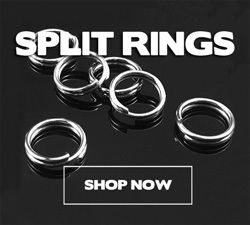 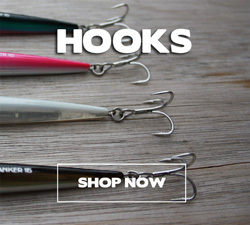 Fitted with heavy duty Owner ST-56 quality treble hooks.